Intel Xeon X5680 is a highly efficient processor that helps to improve your data center’s ROI, saves on energy cost and cooling space. The affordable X5600 series CPU’s makes your system more efficient and provides the capacity to grow and enhance IT performance. X5600 series processor is known to be the most adaptable processors and HP Xeon X5680 adjust power usage and performance in real-time so that it can meet the needs of your changing workloads. Loaded with the best configuration onboard, the Intel Xeon X5680 processor guarantees to deliver world-class performance when installed in your old Gen6 or Gen7 servers. The processor comes with the best configuration that includes good core count, 12 MB SmartCache, Maximum turbo frequency of 3.60 GHz, Data transfer speed of up to 6.4 GT/s QPI, maximum memory capacity of up to 288 GB with bandwidth of up to 32 GB/s, advanced technologies and best security features. Easily manage the virtualized environments and improve IT infrastructure with HP Intel Xeon X5680 processor. The processor comes with 6 core that can connect up to 12 virtual machines simultaneously. The processor enables servers of a different generation to combine and work in the same virtualized server pool. The Xeon X5680 processor helps to enhance virtual machine failover, disaster recovery capabilities and load balancing. The affordable HP Intel Xeon X5680 processor brings together a range of innovative technologies that help to deliver intelligent performance. The main technologies are Intel turbo boost technology that delivers performance on demand. Second is the Intel Hyper-Threading technology that delivers higher responsiveness and throughput for multi-threaded applications. There are many more advanced technologies like thermal monitoring, Intel Demand-based switching and so on, that would add value to your workload. 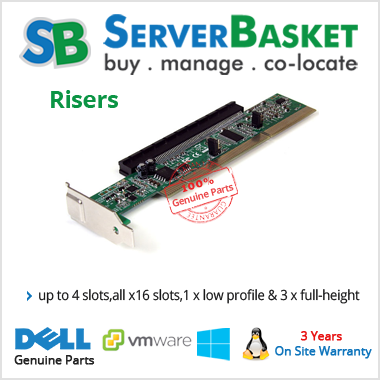 Do you have a server with a Dual CPU system? 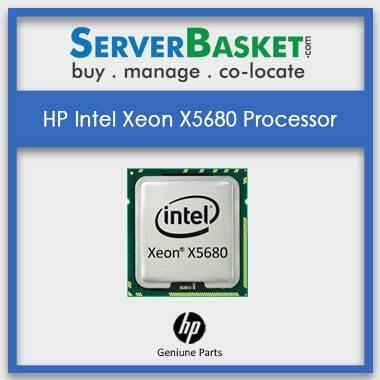 Then HP Intel Xeon X5680 processor is ideal for your server environment. As it comes with six cores, with dual it would add up to 12 cores, which means you can connect up to 24 virtual machines. 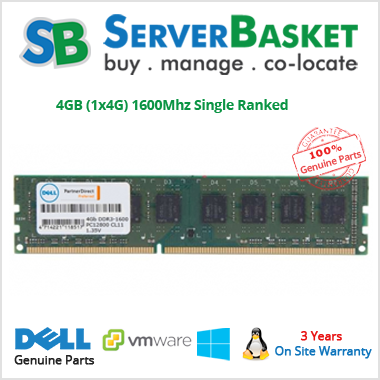 Also, the memory capacity and bandwidth may increase thus helping your server to deliver top-notch performance. 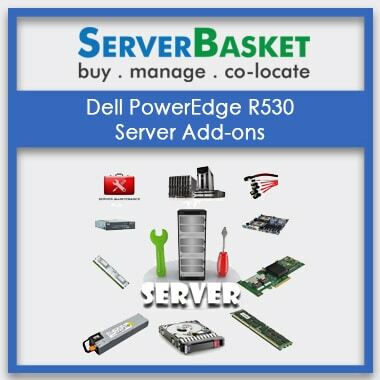 Enhance your server performance by buying the high-quality and most affordable Add-ons from Server Basket. We never sell low-quality products. The add-ons are of branded companies and would add the performance level without increasing your power bills. 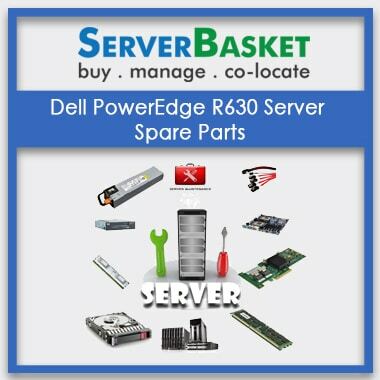 Server Basket offers an array of Add-ons that include cooling paste, heatsinks, and CPU cooling fan and so on. 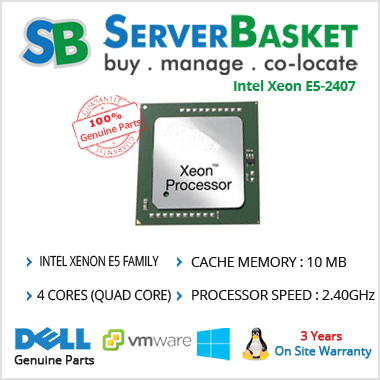 Intel Xeon X5680 is very easy to install the processor on the server’s with which it is compatible. The only requirement of the processor is that your server should have either 5520 or 5500 chipsets. 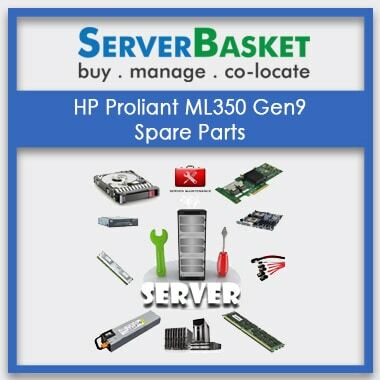 Server Basket provides the complete installation guide that helps you to install the processor on your server easily. HP’s Intel Xeon X5680 processor has the feature of automatically regulating power consumption to combine energy efficiency with intelligent performance as per your workload. The CPU comes with power and memory options that allows you to align the energy and performance requirements. Intel Intelligent Power technology in X5680 makes power available during heavy workloads and conserves power during low demands. The turbo boost technology allows the processor to run at a higher frequency at least possible power. We have a wide network of shipping partners in cities like Hyderabad, Mumbai, Chennai, Ahmedabad, Kolkata, Bangalore, etc. who delivers the HP Intel Xeon X5680 processor anywhere in India within 2-3 working days. Even if you are located in the remotest place in India, we ensure that we will deliver your processor within a very short span of time. The HP’s Intel Xeon X5680 processor is warrantied against defects in workmanship and materials for a period of 3 months from the date of purchase. If you experience any issue with the processor during the warranty period, then we will provide you with an instant replacement.